The Turkish lira lost value to the dollar again on Wednesday. Concerns about the outgrowths of the currency crisis of the country increased again. The Turkish government is not concerned about the economy, unlike the rest of the world. Finance Minister Berat Albayrak said on Wednesday that he does not expect significant risks for the economy or the financial system. With this, he responds, among other things, to rating agency Moody’s. Moody’s thinks differently about that. The American organisation lowered the creditworthiness of 18 Turkish banks and two financial institutions on Tuesday. Moody’s says that the risks of further degeneration of the economy have increased. “A more negative investor sentiment may lead to less commercial lending,” Moody’s writes in a press statement. Furthermore, data show that belief in the economy is at the lowest point in almost ten years. Moody’s lowers the prospects for the Turkish economy to ‘weak’. For years, Turkish companies have borrowed in euros and dollars to take benefit of lower rates. 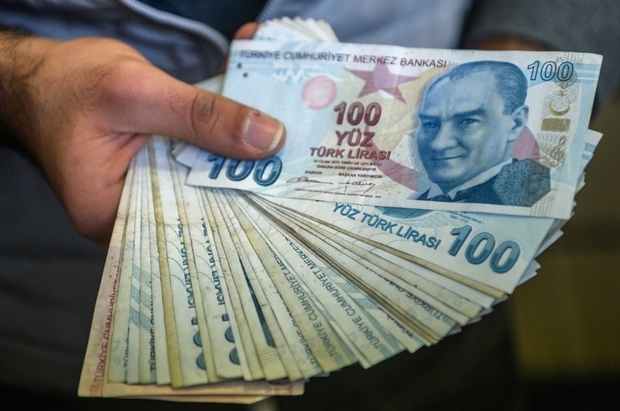 The Turkish currency lost about 40 percent this year, partly due to concerns about the influence of Turkish president Recep Tayyip Erdogan on monetary policy. On top of that comes the declined connection between Turkey and the United States due to the detention of an American preacher in Turkey. Investors are also concerned about the independence of the central bank of Turkey. Erdogan and his son-in-law Albayrak do not do enough according to experts to take away those concerns.